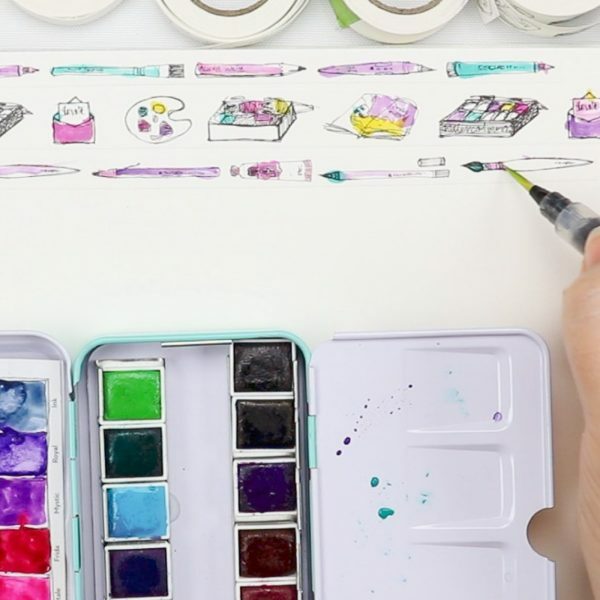 Vivid, beautiful quality watercolors. 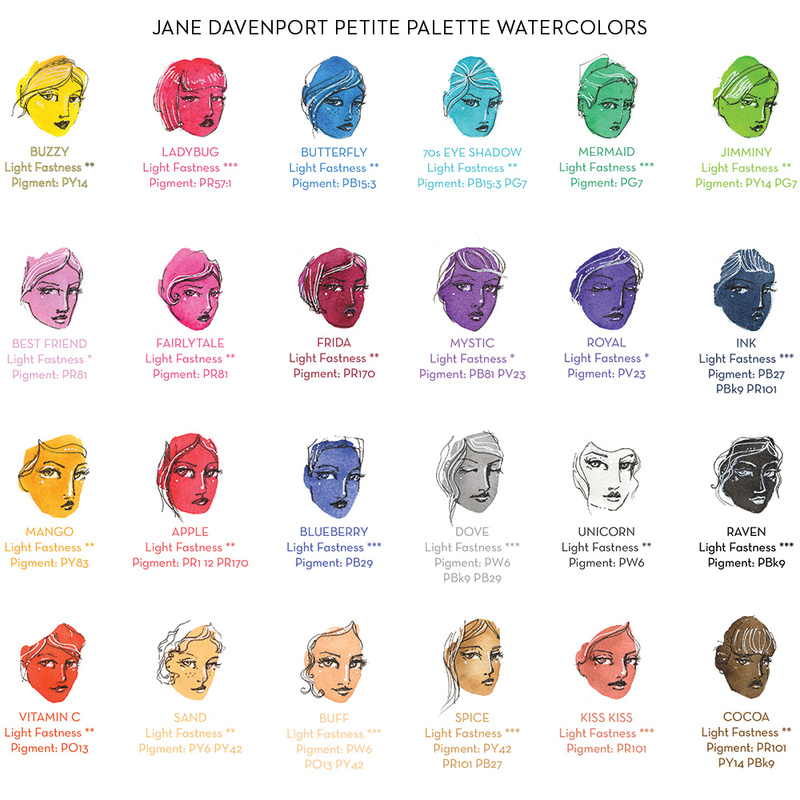 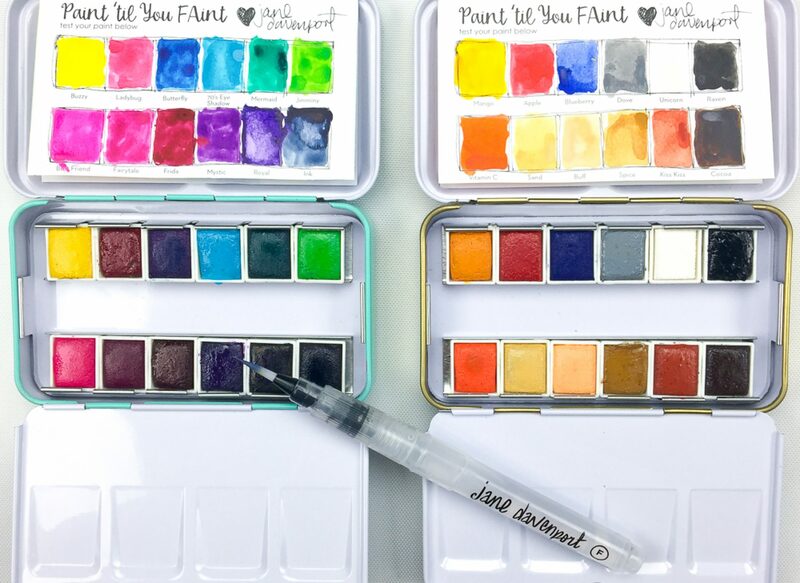 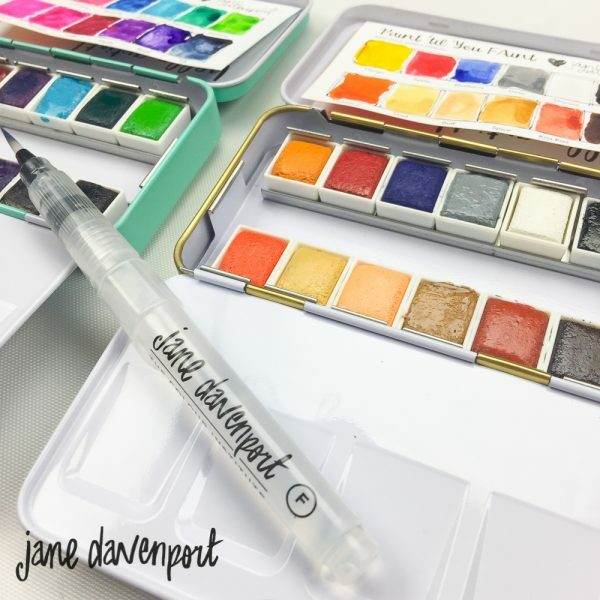 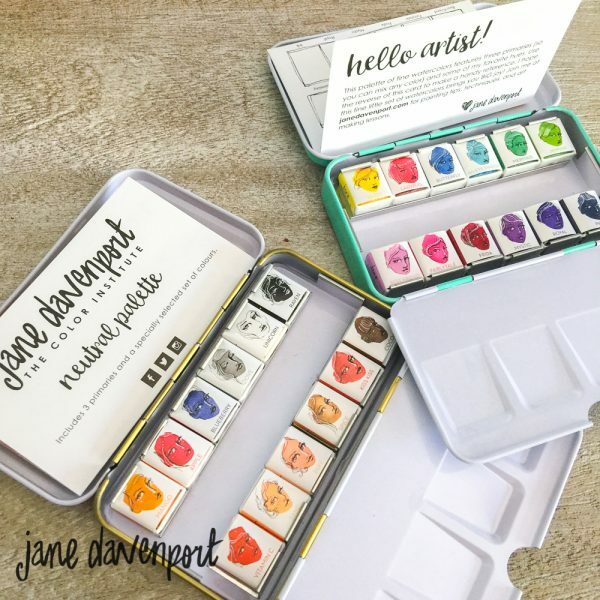 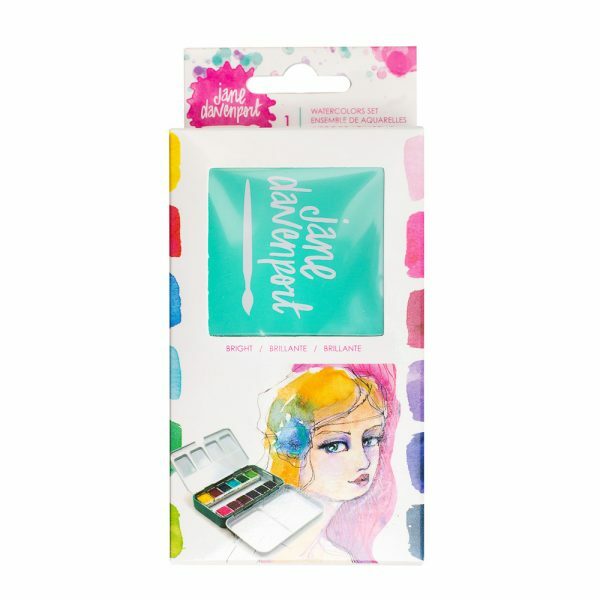 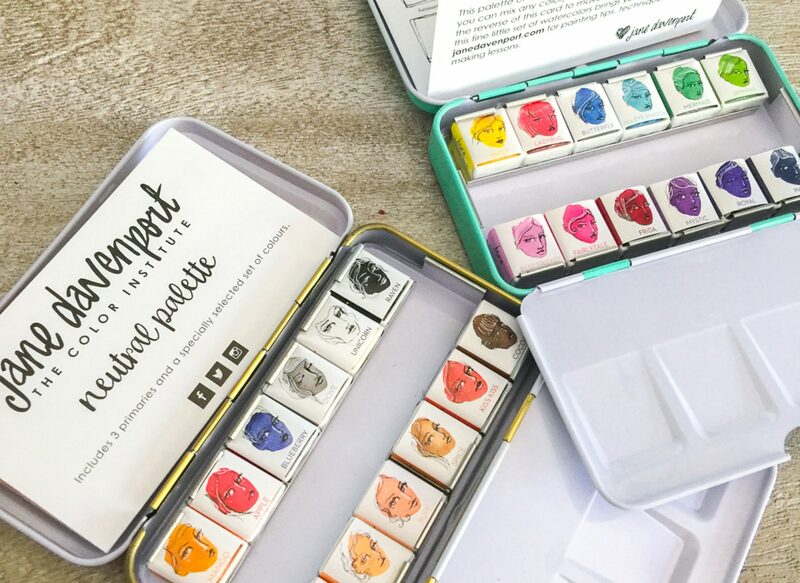 Paint your Art Journal, canvas, and papers with this petite palette by Jane Davenport. 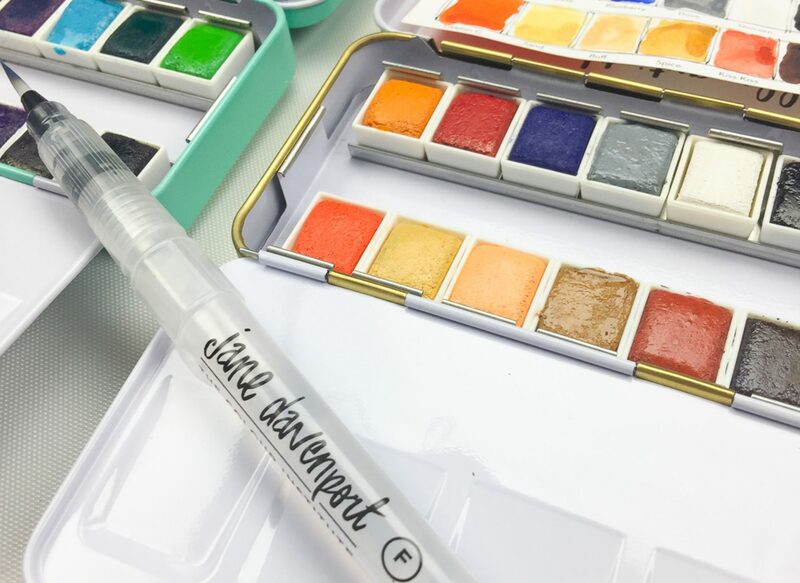 These bright watercolors are perfect to personalize your handmade cards, gift bags and other papercraft projects. 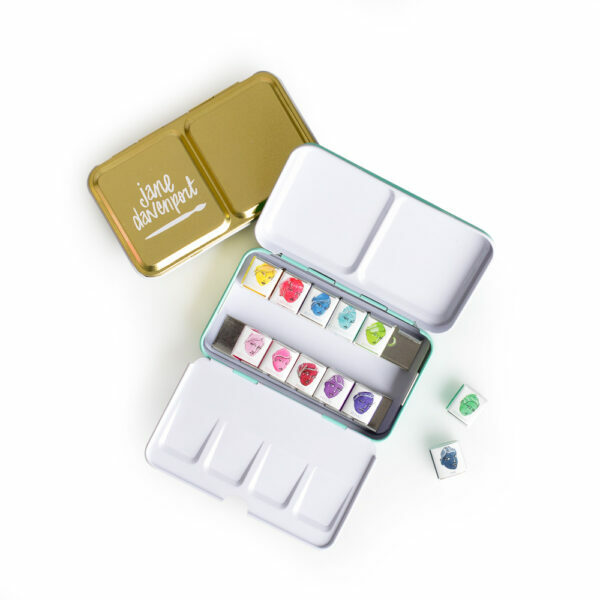 They come in a convenient metal case for easy storage. 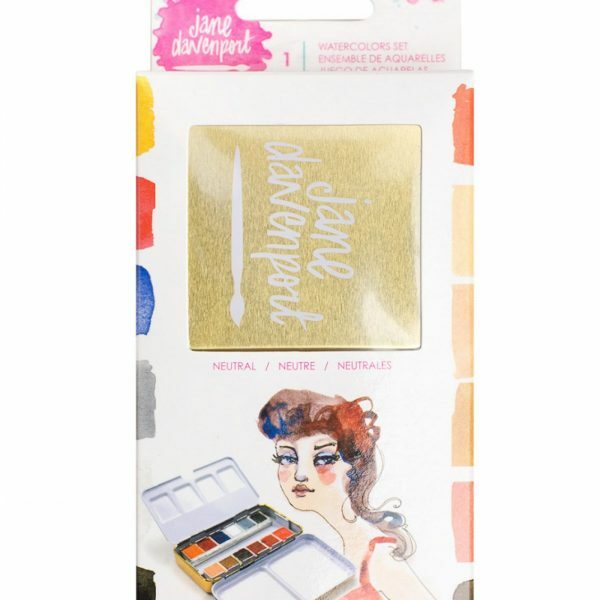 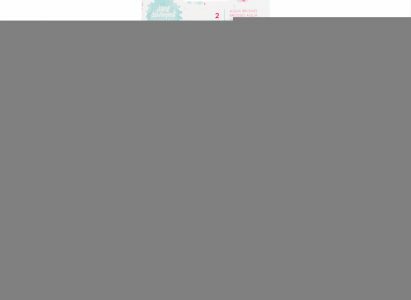 Categories: Supplies, Watercolour, Jane Davenport Mixed Media, JD MM Sets & Special Offers, Jane Davenport Editions. 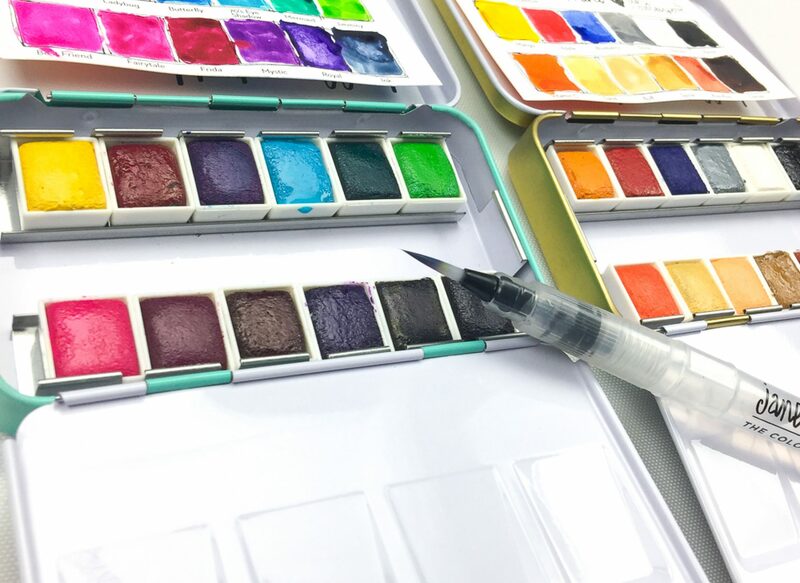 Tags: waterbrush, watercolor, watercolour. 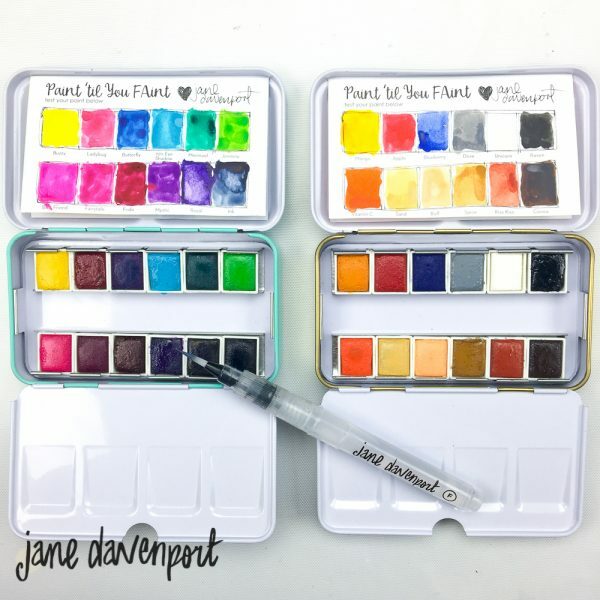 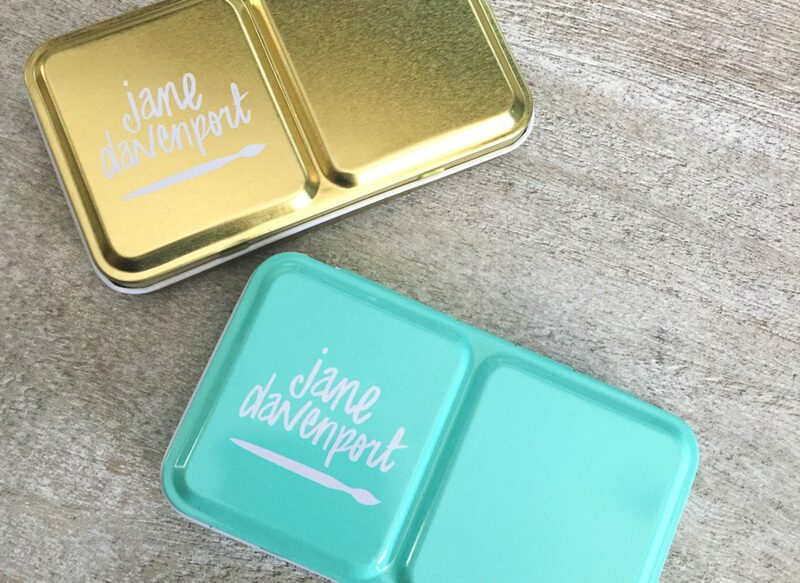 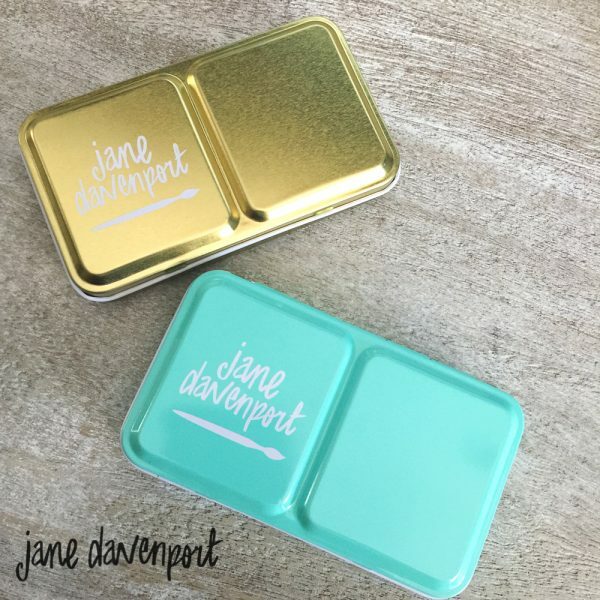 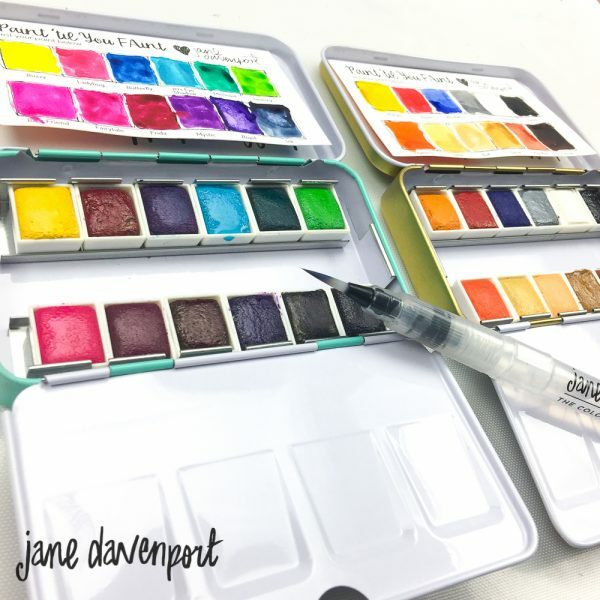 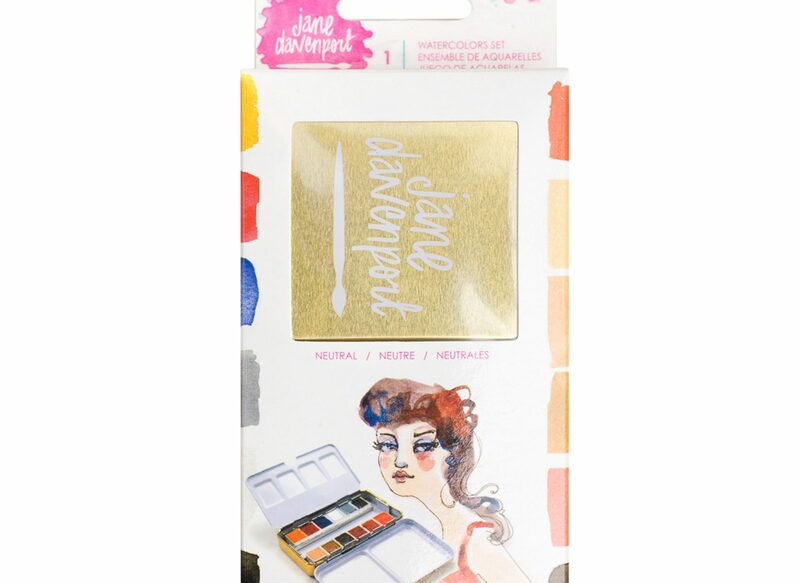 Paint your Art Journal, canvas, and papers with this petite palette by Jane Davenport. 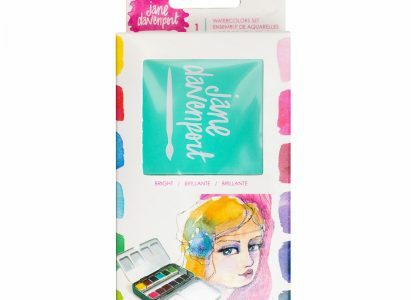 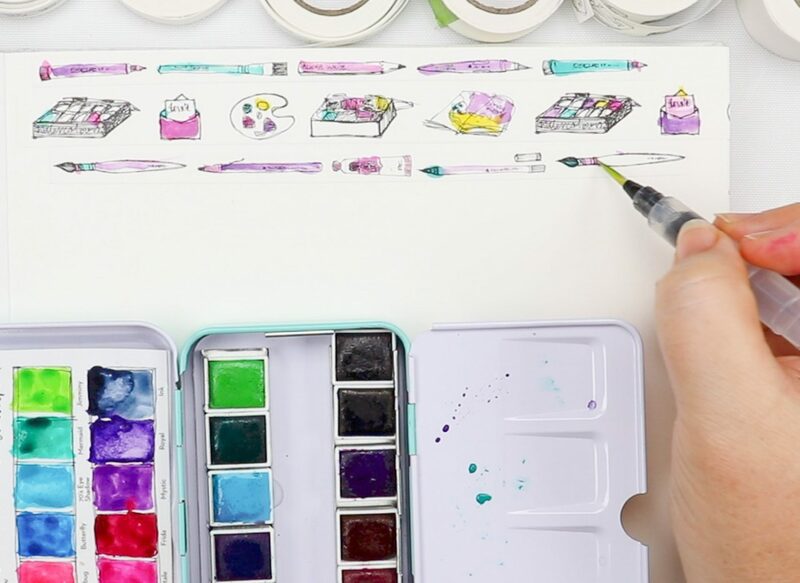 These bright watercolors are perfect to personalize your handmade cards, gift bags and other papercraft projects. They come in a convenient metal case for easy storage.